Are you fed up with trying to fight your way to one of the limited number of tube maps on display in stations or trying to unfold a map in a crowded train? 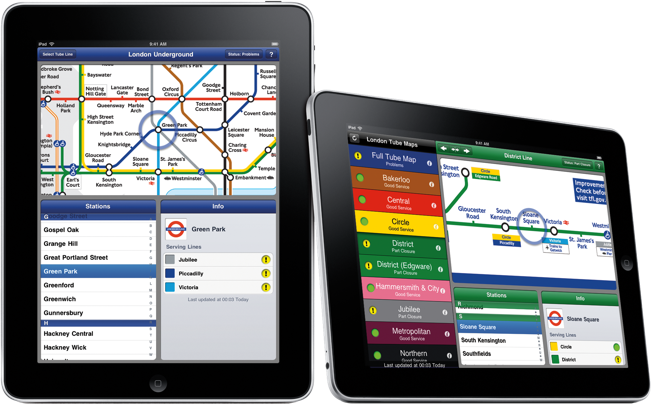 With maps instantly available on your iPad in a format that is easy to read and navigate, London Tube Maps for iPad makes that history! 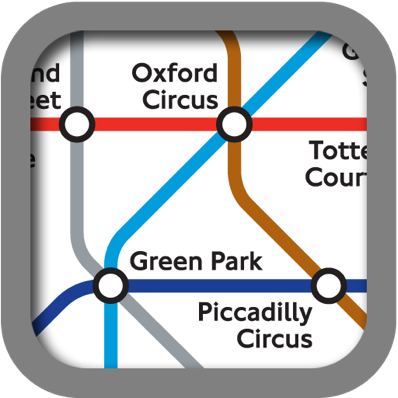 London Tube Maps has the BEST maps available on App Store, no other London Underground app has maps that scroll as smoothly as this app. 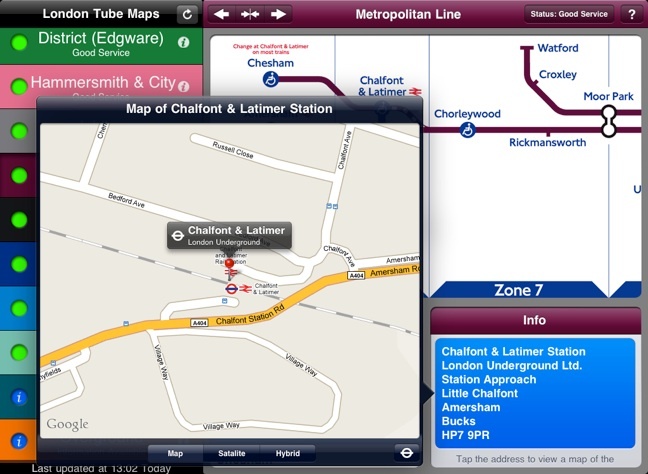 Unlike many of the map applications on the market, London Tube Maps does not require you to be connected to the Internet to view the maps. 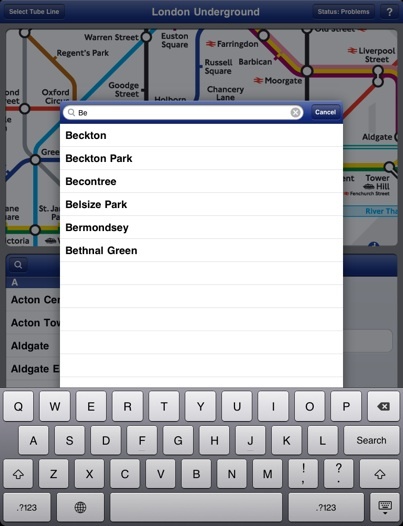 So whether you’re on the tube or out of cell reception range, you’ll always be able to view the maps on your iPad. But what about status updates? London Tube Maps saves the statuses from the last time you updated so when you're out of Internet range you can still see what was happening the last time you checked. You can even specify how frequently the app should refresh the statuses, or turn them off all together to prevent data charges when travelling abroad. 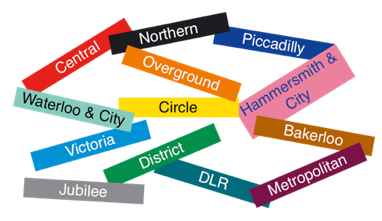 London Tube Maps contains maps for every single line in the London Underground network. You can view them by simply flicking your finger along the line, or you can view them all together in the full London Underground map. What if you’re on the tube and want to know what’s going on? London Tube Maps saves the last status update recorded so you can see what the tube was doing last time you opened the app. You can now disable status updates if desired in Settings. 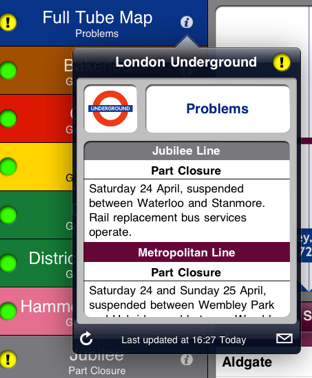 New in version 1.1 you can now share the status of the London Underground or any of it’s individual lines with your friends by emailing it to them! Just tap the envelope icon to bring up an email compose view pre-populated with the status information. London Tube Maps shows you what you can change to at each station so you can plan your journey ahead. 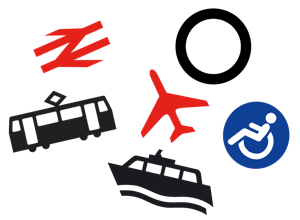 The London Underground has connections to National Rail, Airports, Tramlink and Riverboat services as well as interconnections to other lines, and you can see it all from the maps. And of course if you need to know whether a station has disabled access, it’s right there waiting for you. London Tube Maps for iPad shows you maps of the London Underground and the stations that connect to the corresponding line. Tapping on a station will highlight it on the map and show which lines the station is connected to. On the bar at the top, you can view the current status of the line you are looking at, as well as view a key for the symbols on the map. 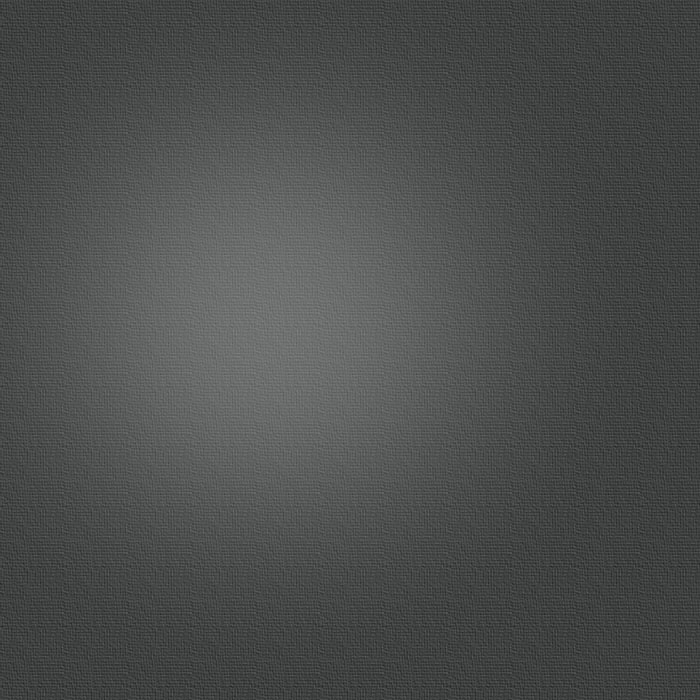 From the key you can also contact support should you wish to make any comments or suggestions. To search for a station, tap the magnifying glass icon above the station list. You will be shown a list of all of the stations on that map. Tapping on a name will show you where the station is. To find a station, tap in the search bar at the top and type the first few characters of the station name. Instantly, a filtered list of stations all starting with what you typed will appear. Alternatively, you can tap or drag along the alphabet to the right of the list to jump to stations starting with that letter. You can view most stations on the London Underground on an integrated Google Map to help you find them. View a map, satellite image or hybrid map!